Ginolis specializes in assembly automation and high precision liquid handling solutions for the global diagnostic and MedTech industries. 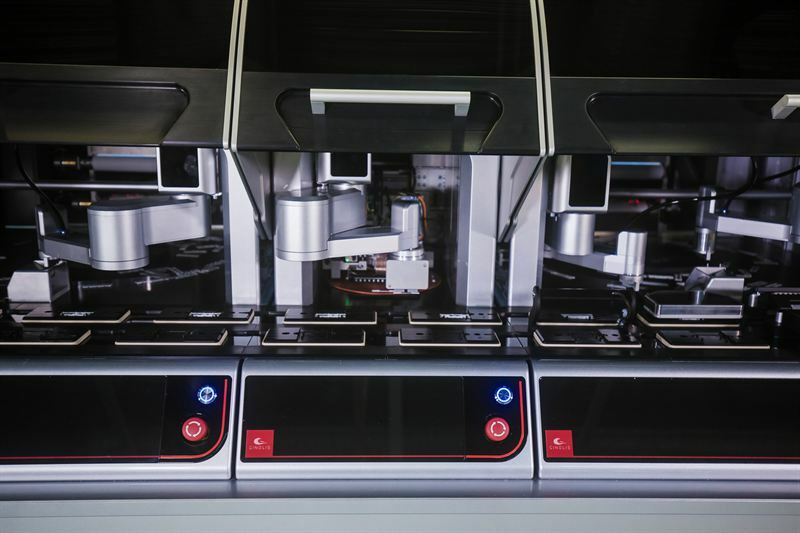 Ginolis aims to be one of the leading global systems suppliers in the diagnostics industry to enable the shift to automated production. The company’s desktop robotic platform solutions are characterized by high precision and modularity. Ginolis is privileged to work in co-operation with many of the world’s leading diagnostic companies. Established in 2010, Ginolis is privately owned and headquartered in Oulu, Finland, with offices in Uppsala, Sweden, San Diego, USA and Suzhou, China.